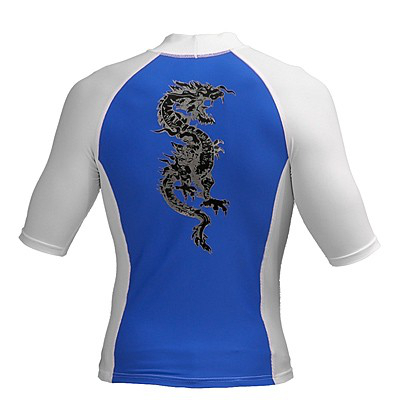 Have a question about the Exceed Eminence Men's Short Sleeve Rash Guard? 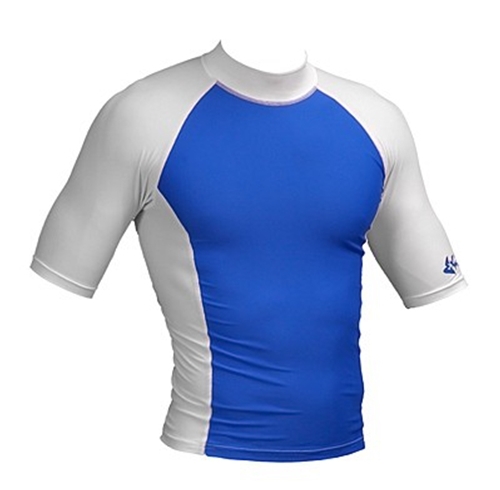 Shirt appears to be well made, but cannot use. Ordered Medium-Long. Rec'd Medium and son wore it without checking. Shirt is too short but can't return now. Still seems to be good product.